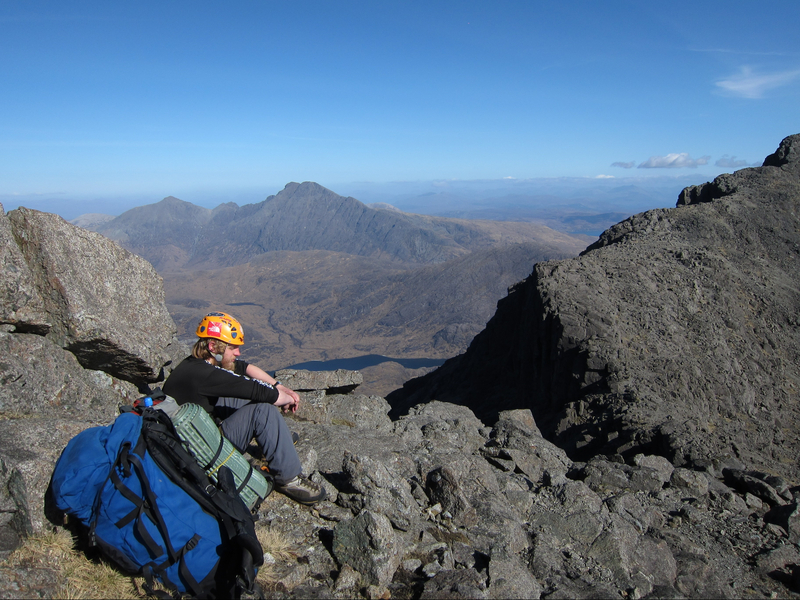 The Neil Mackenzie Trust (charity no: SC046080) is a charity which was set up in memory of Neil (Bell) Mackenzie to encourage training and adventure and has funds available to assist young people and adults to carry out skills training in non-competitive outdoor sports in Scotland and adventures anywhere in the world. Click here for information about grants available and how to apply. Neil died tragically in a climbing accident in Canada in January 2015. To find out more about who he was, his passions, and the history of the Trust read the background page. Regular fundraising events are organised – see fundraising page for what has been going on and what is still to come. Highlights of activities organised and supported by the Trust include fundraising ceilidhs near Inverness (Farr) and Edinburgh, visits from members of the Varsity Outdoor Club (VOC) at the University of British Columbia (joint funded with VOC), and a training day in winter climbing for a 14 year old. We are grateful to everyone who is and has been involved with The Neil Mackenzie Trust to date, and we would welcome your thoughts, comments and support in the future. To donate click here.